"Alien vs. Predator & Leatherface vs. Jason in Mortal Kombat X!" It's almost been a year since Mortal Kombat X came out last year as a great fighting game package for both tournament-level and casual players, but the new release of Mortal Kombat XL, including the new Kombat Pack 2 characters and all other DLC released to this point, is the biggest update to Netherrealm's highly successful fighter yet. 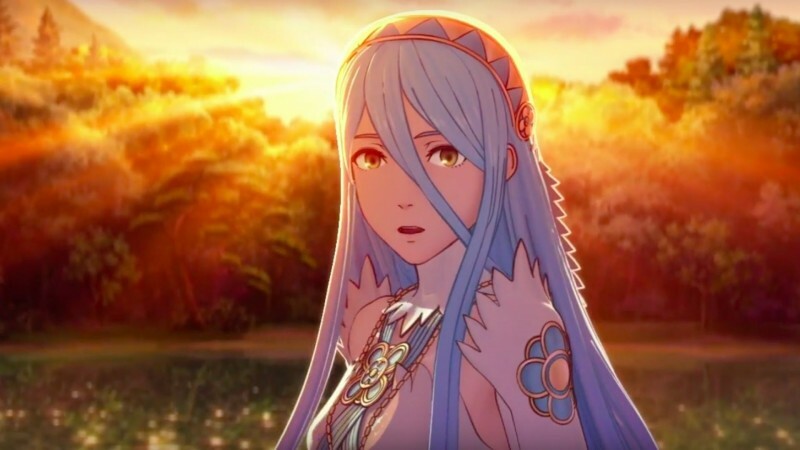 Just from more dream matchups, balance changes and significantly improved netcode, this is a totally different beast to the state it was last April. 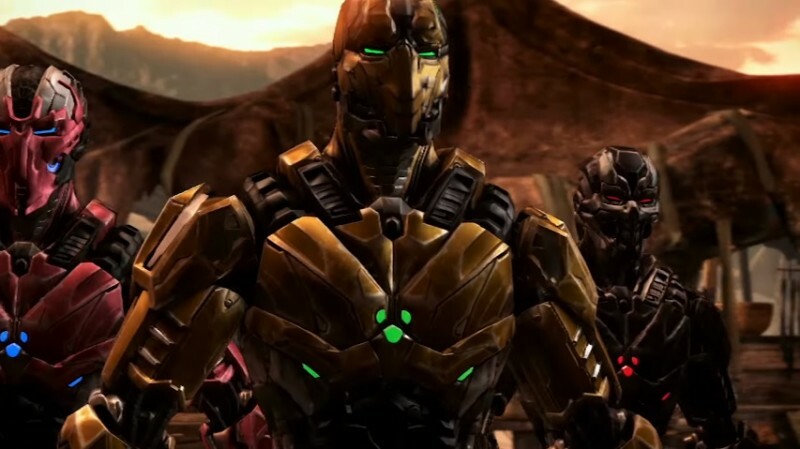 The first of the Kombat Pack 2 characters I want to mention is Triborg. Triborg is basically the return of Cyrax, Sektor and Smoke into one character. Each of the three robot ninjas are their own variation when you select Triborg in the character select screen. Cyrax has his trademark bombs and net to trap opponents or set up crazy combos. Sektor still has his missiles and teleport uppercut to keep foes away. Smoke is the most ninja-like of the three with his smoke bombs, teleport combos and his MK3 spear. All three variations for Triborg are very fun to play as in their own way and your personal preference. Fans have been requesting for these ninjas to come back in Mortal Kombat X since it's original launch and they got their wish, but that's not all. There's actually a secret variation for Triborg and it's Cyber Sub-Zero from MK9 (Up, up, Y or triangle when picking variation). Cyber Sub-Zero retains his ice bombs and dive kicks from the last game, but his bomb setups arguably make him the best new character for the tournament scene. Bo Rai Cho also makes his return to Mortal Kombat X thanks to the new pack of characters. Despite his brief cameo in the story mode, he still loves to drink and fart on people. One of his variations involves his cane and that's the more offensive one of his three. The more interesting variations involving his drinking skills. Dragonbreath lets him be more defensive with fire-based movies, but Drunken Master is the crazier of the three for obvious reasons. This one lets him be like Shun from the Virtua Fighter series where he has more movies to use depending on how many drinks he had. Out of the four new characters, Bo Rai Cho is the most interesting because of his unorthodox playstyle, but still fun enough to play as even for casual players. Cmon, who doesn't love a fighting game character that uses farts to stun opponents. Kombat Pack 2 has two more guest characters to complete the roster as if Jason Vorhees and Predator weren't enough. Leatherface from The Texas Chainsaw Massacre makes his fighting game debut and the easiest to learn of the four because of his minimal moveset just like Jason. The chainsaw wielding psychopath has three completely different outfits that go along with his variations. Pretty Lady lets him throw his chainsaw as a projectile at opponents normally, on the ground or even while in the air. Killer involves a berserker stance while Butcher has Leatherface uses his mallet for certain moves. It's weird seeing chainsaws be thrown or float, but fighting games have seen crazier things. 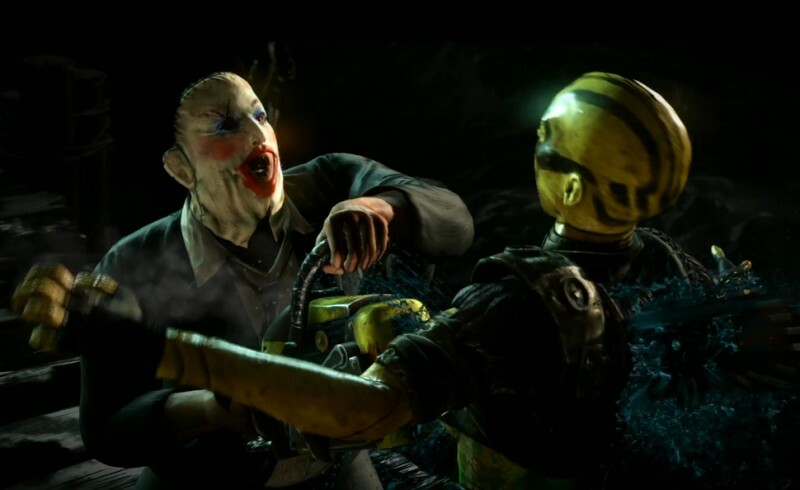 At first I wasn't a fan of Leatherface's inclusion in Mortal Kombat X, but just like Jason, he's pretty fun and dangerous in the right hands. 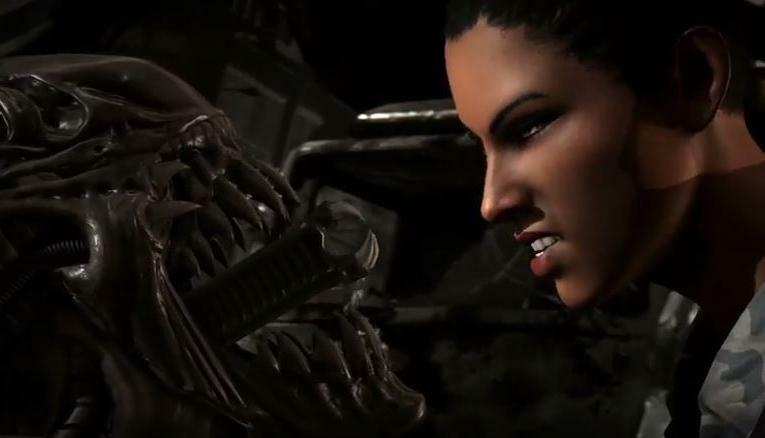 Last but not least for Kombat Pack 2 is Alien. Yes, that Alien from the movies and you can relive those Alien vs. Predator memories in Mortal Kombat X. The twist this time involves one of his variations if you seen the trailer of it taking over Baraka. That variation is the closest to getting Baraka playable in a Mortal Kombat game again even though he has a cameo appearance in the story mode like Bo Rai Cho, Acidic has the Alien spit acid at foes and they take lingering damage when they take it or stand on it if fired onto the ground. Konjurer lets it launch face huggers at the opposition leaving them in a temporary capture state and also clones from the sky. Netherrealm did a great job making the Alien live up to it's source material especially with the fatalities. The new characters were not the only new additions to the Mortal Kombat XL package. The existing cast got balance patched again along with other changes tournament level players would easily notice. The return of the infamous pit stage also means stage fatalities are back with two more existing stages that have it. There's even new brutalities and most of them are easier to perform thanks to the new update. More importantly, the online is significantly improved. When I reviewed the original version last year, the netcode was the most disappointing thing about it. Netherrealm ran an online beta testing out their new GGPO-esque netcode for the past few weeks and it was a success. Now the netcode is arguably as good as Killer Instinct and Street Fighter V (when the servers are working). If you missed out on Mortal Kombat X last year, this XL version that includes the new Kombat Pack 2 characters is worth getting now. The new additions and changes especially with way better online play will bring back players that still play it regularly or those that took a break waiting to mess around with Triborg, Leatherface, Alien and Bo Rai Cho. The work done to these characters are Netherrealm's best efforts yet for DLC from their gameplay and gruesome fatalities. Kombat Pack 2 also includes Goro if you didn't preorder the game last year and some costume packs you might missed. I can't wait to see how the new characters will pan out in tournaments this year especially with the recent TV special that aired last month on the CW. Mortal Kombat X is still the best fighting game package this console generation (shoutouts to Street Fighter V) and XL makes it even better.